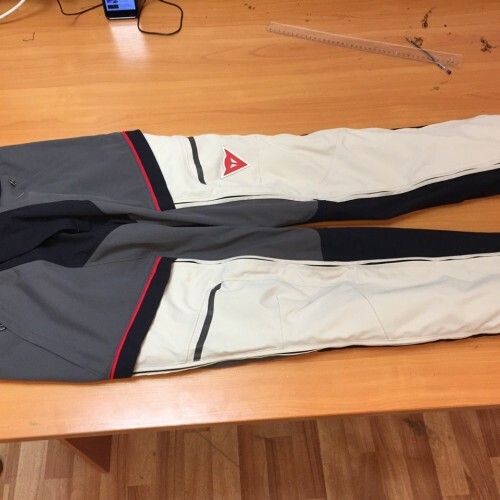 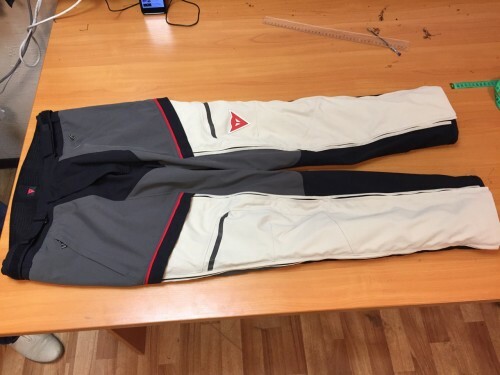 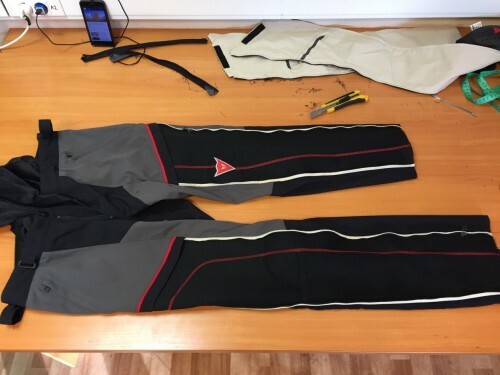 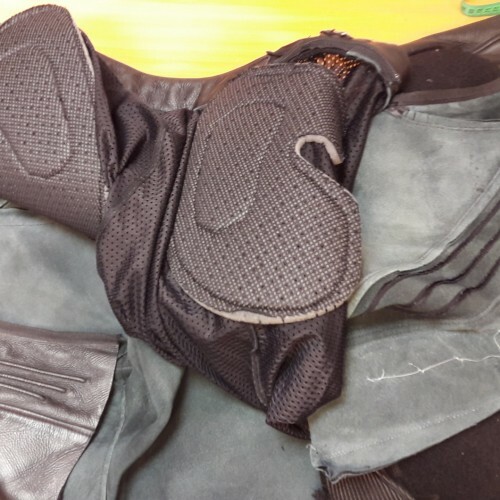 Equipment refurbishment– this is the fact which sooner or later faces any motorcyclist, and since we are engaged in manufacturing industrial and personal sewing equipment, then the solution of the problem for its repair are our specialty. 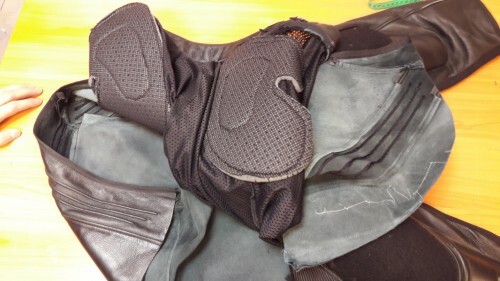 It is important to remember that equipment repair will always be cheaper than buying a new one, and at the same time its protective features will not be . 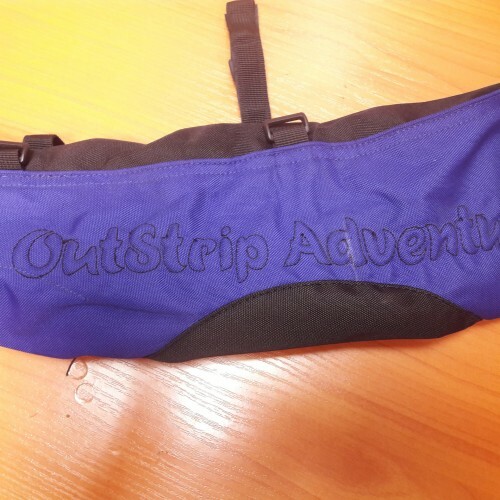 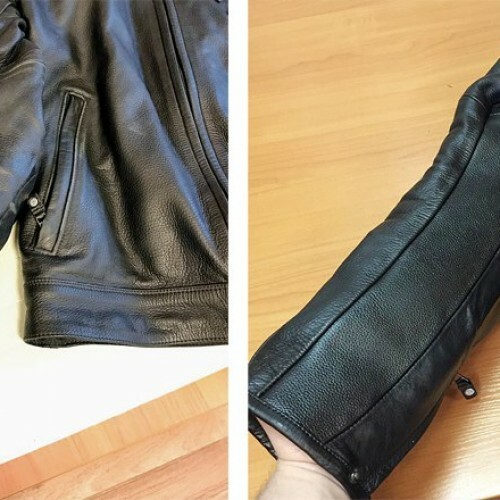 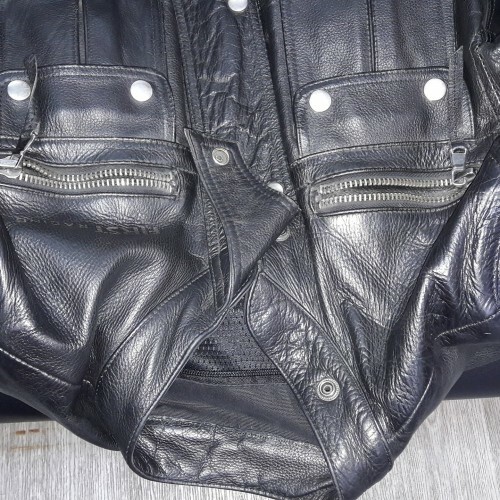 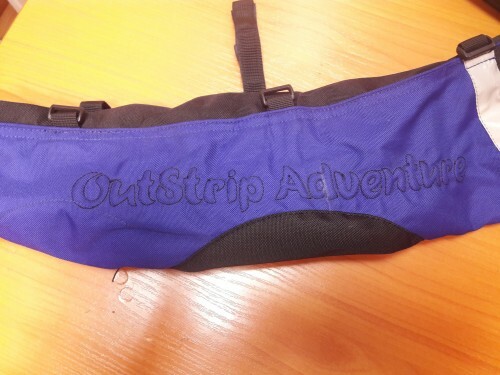 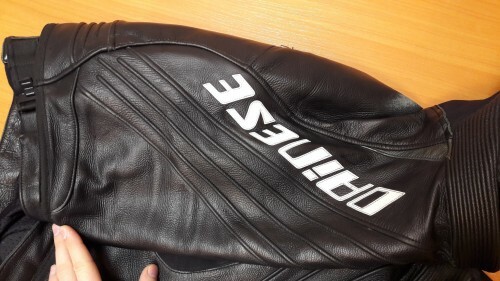 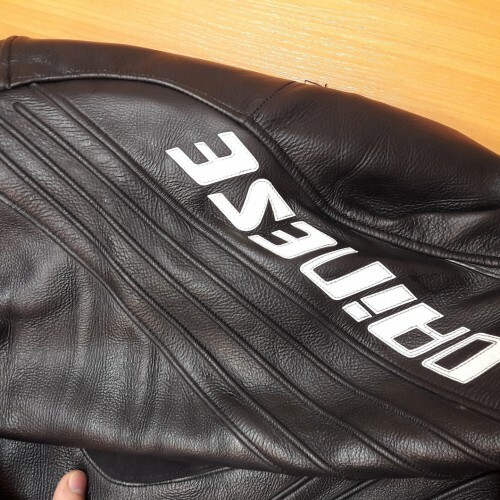 Whether it's repairing a leather motorbike or a combination zone, or a textile travel kit, we will always cope with the task by correctly choosing the type of original fabric or leather. 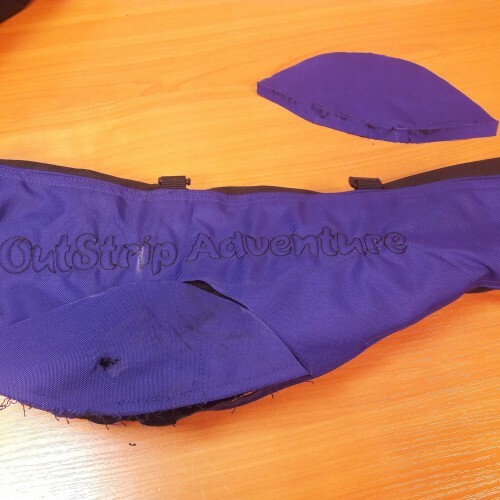 Shoes also often suffer from both time and in case of an accident, we can fix it, as well as other elements of your apparel, such as gloves. 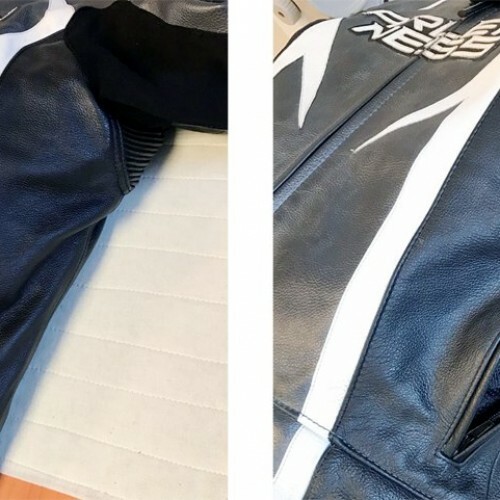 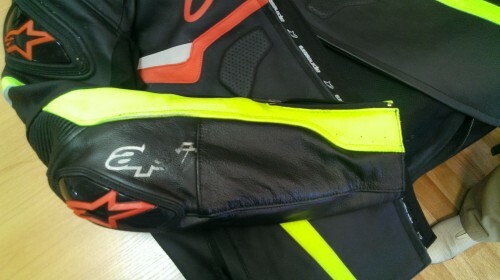 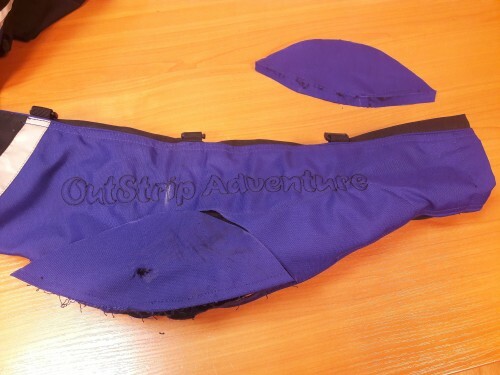 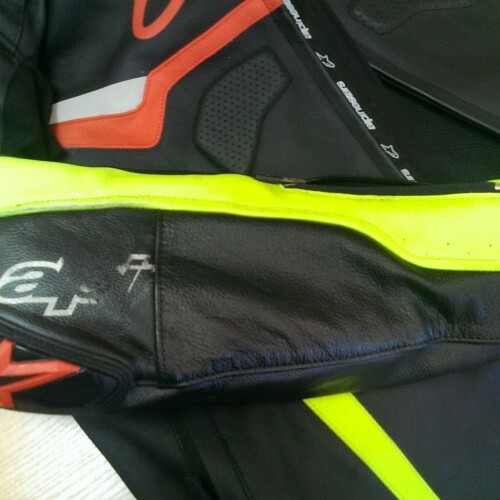 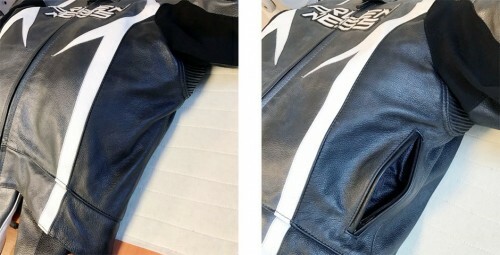 Since one way or another we are constantly working with the leather, the hauling and repair of Moto seats for us is not a problem, just like the development of an individual sketch. 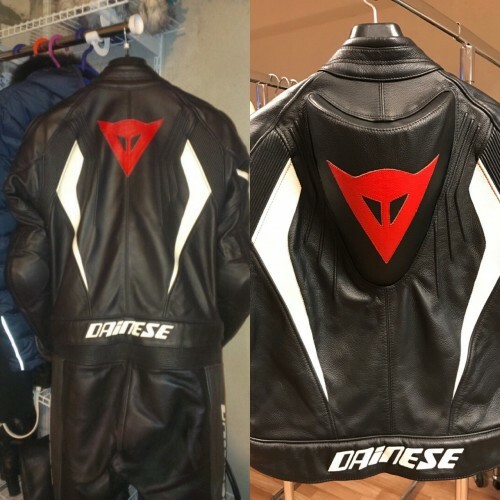 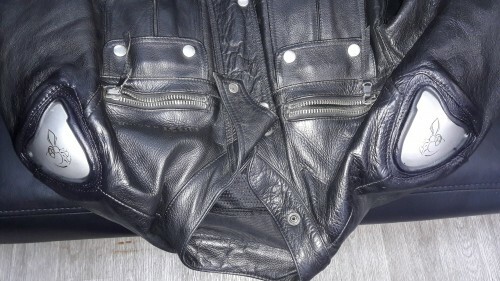 Thus, if You need a repair motorcycle apparel then we will deliver to you 100% of quality result. 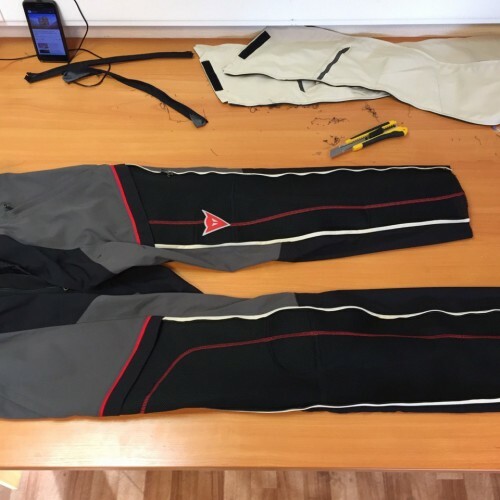 Our Studio is located in Moscow at Plekhanov str., 17.You can leave the application in a special form by filling in the required fields and attache the photo of the product that needs to be handled.